TOKYO - The Tokyo metropolitan government is considering building a complex including a convention center on the site of the closed Tsukiji fish market, a source close to the matter said Wednesday. The market was relocated to a site previously used as a gas production plant in nearby Toyosu in Tokyo's Koto Ward after much political wrangling. But Tokyo Gov. Yuriko Koike put the brakes on the relocation after assuming office in August 2016 because of soil and air pollution concerns at the Toyosu site. She announced in June 2017 a plan to utilize both the new market as well as the old site as a "food theme park," saying Tsukiji was "an established brand." 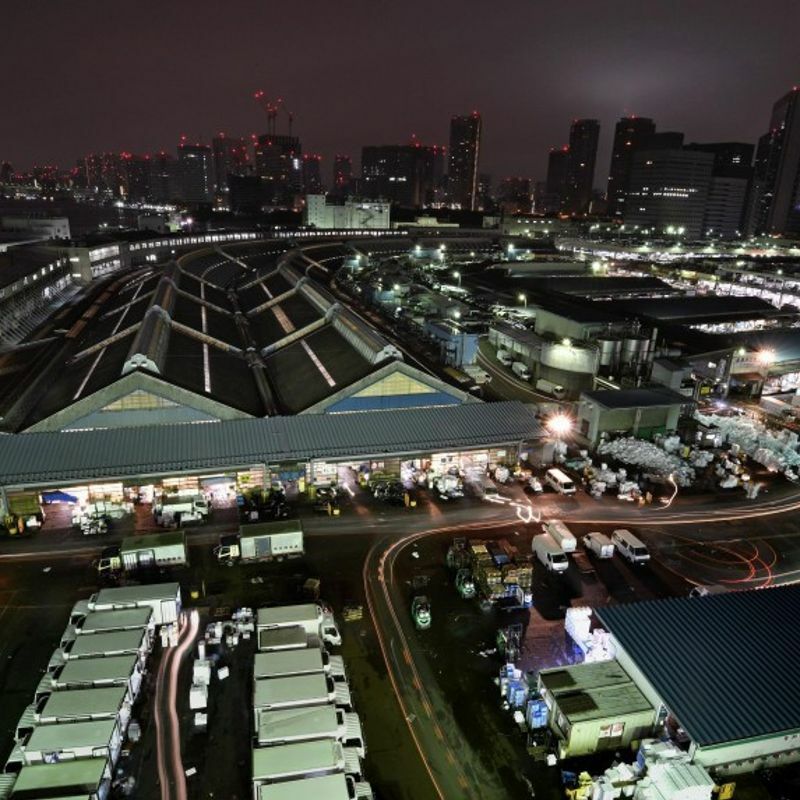 The Toyosu market -- a new tourist attraction in Tokyo -- is a closed facility suitable for temperature control and sanitation, and is 1.7 times larger than Tsukiji.